At Playa Junquillal Eco Resort, our guests have the chance to rest and relax both on the property as well as dip their toe in the Pacific with only a few dozen steps from our front door. 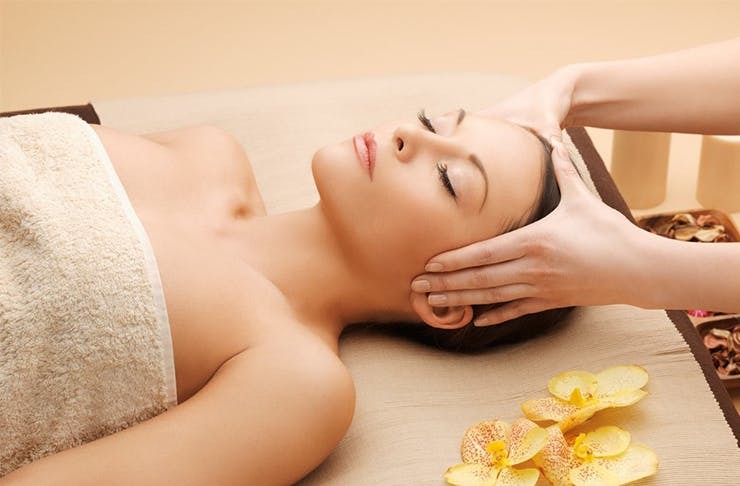 Many different services are available on-site to guests with pre-arranged appointments, from local providers including massage therapy, beauticians, yoga and water aerobics. Costa Rica is an unbeatable destination for a holiday that features pristine outdoors, thrilling adventures, and relaxation in paradise. Gorgeous beaches, lush rainforests, active volcanos, and traditional villages are just some of the highlights. 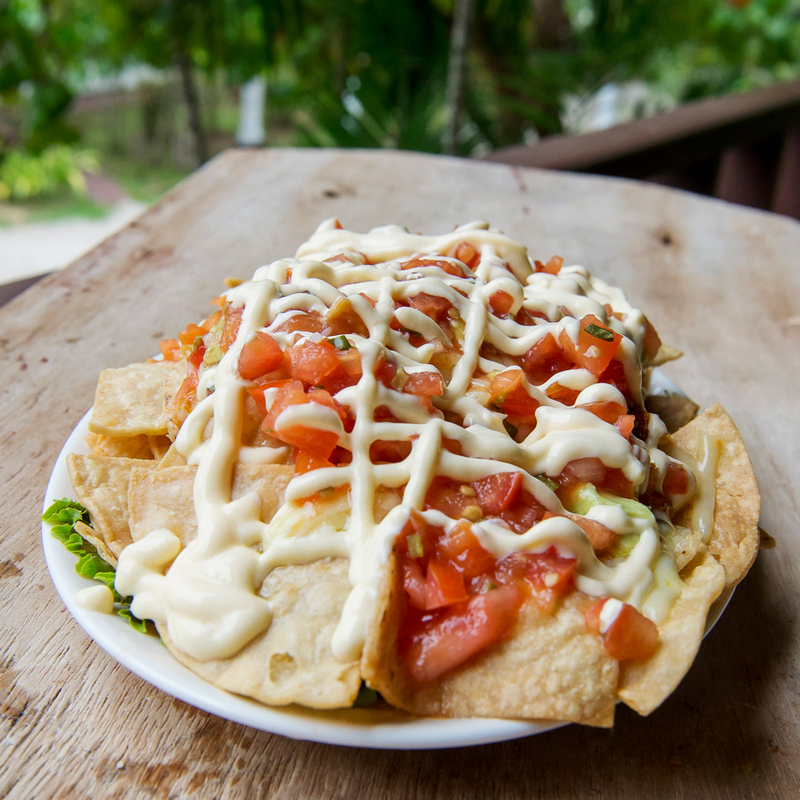 The menus at Playa Junquillal Eco Resort are full of local flavor and have been developed by our chef to highlight both local cuisine with a little added international flair to make guests feel that familiar touch of home. 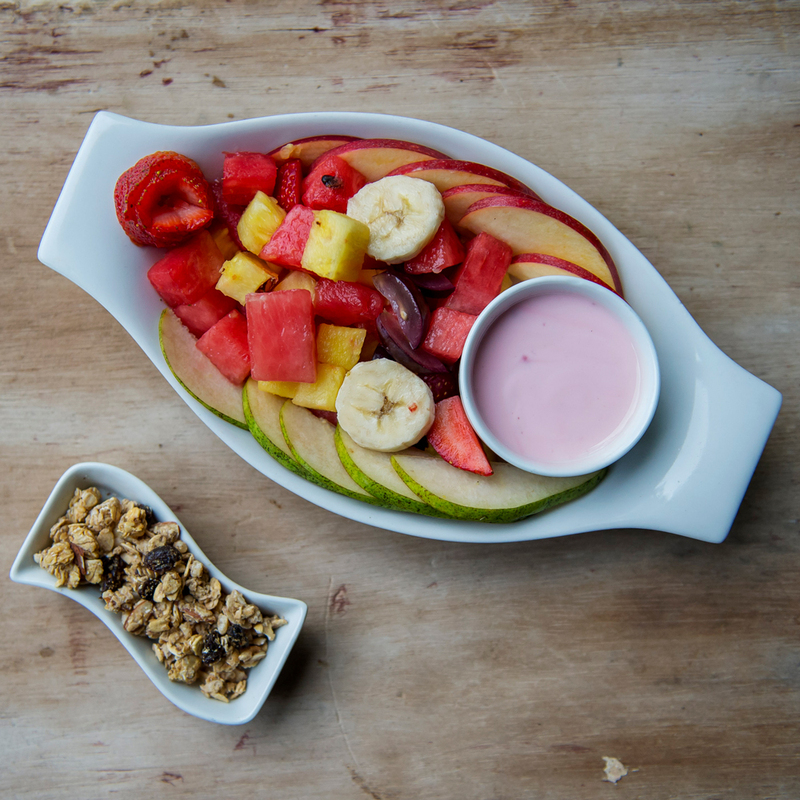 Nightly specials range from local fish tacos and steaks to a breakfast menu bursting with local dishes such as Huevos Rancheros and local fruit plates. 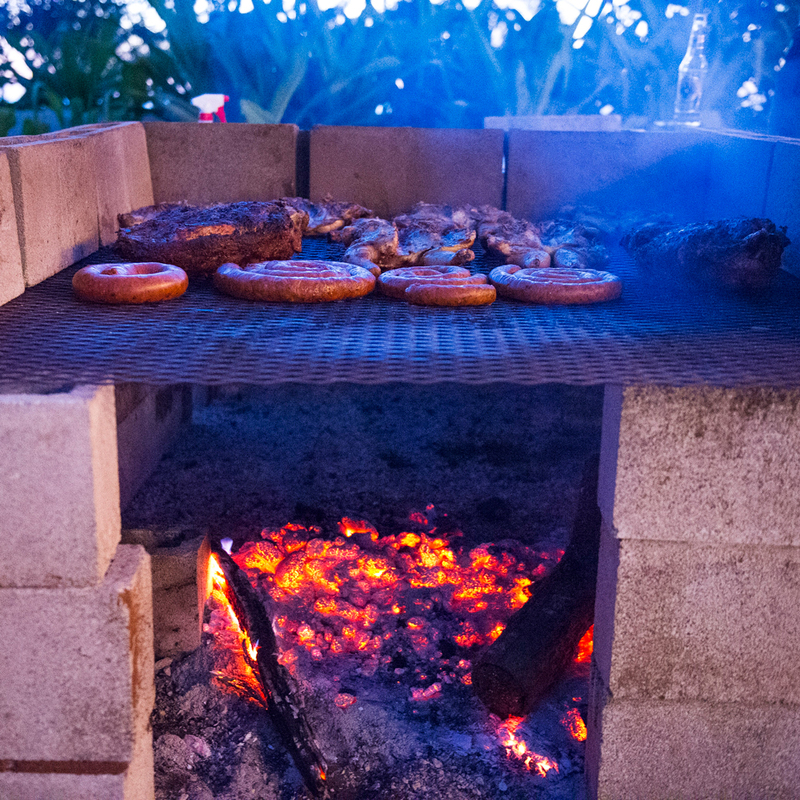 Watch for our special event nights for BBQ cookouts! Click below to enjoy the art of relaxation in one of the most beautiful countries and one of only seven Blue Flag beaches in the world. We look forward to meeting you and making your stay a memorable one.